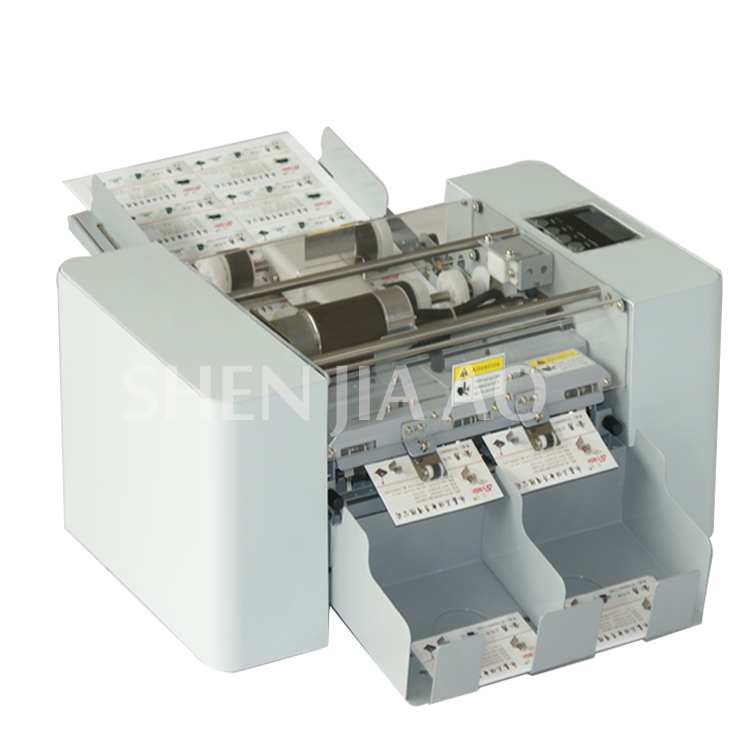 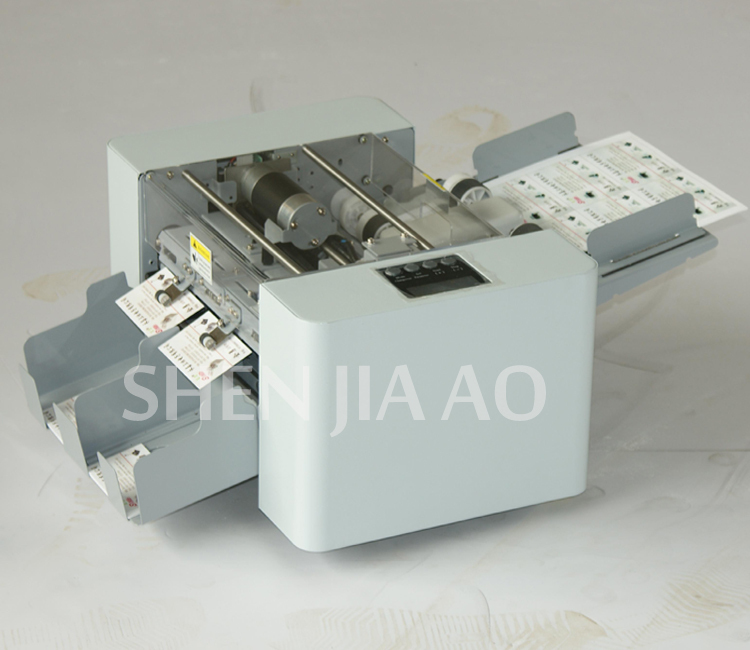 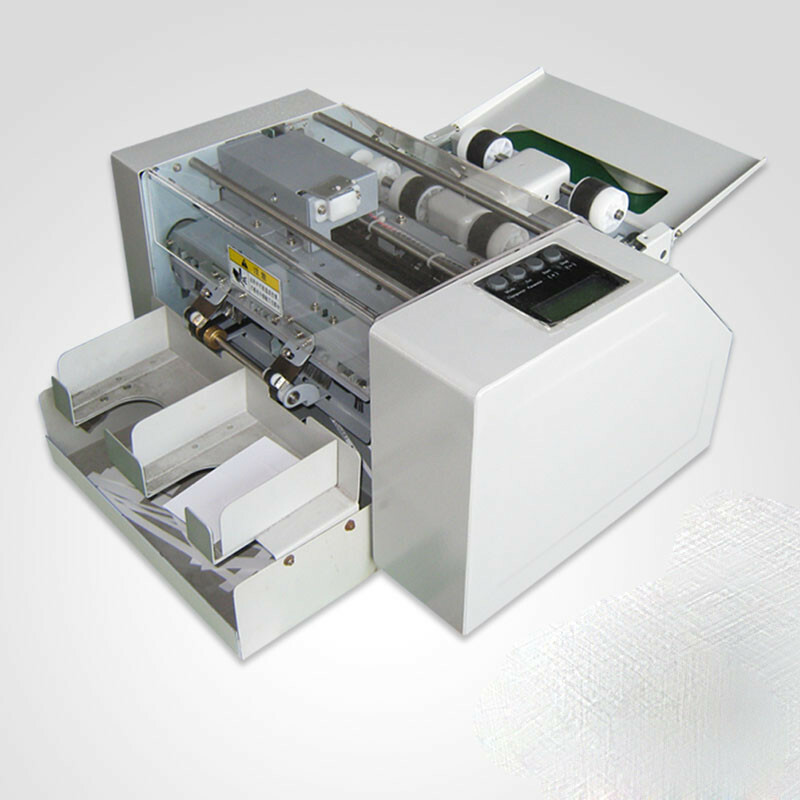 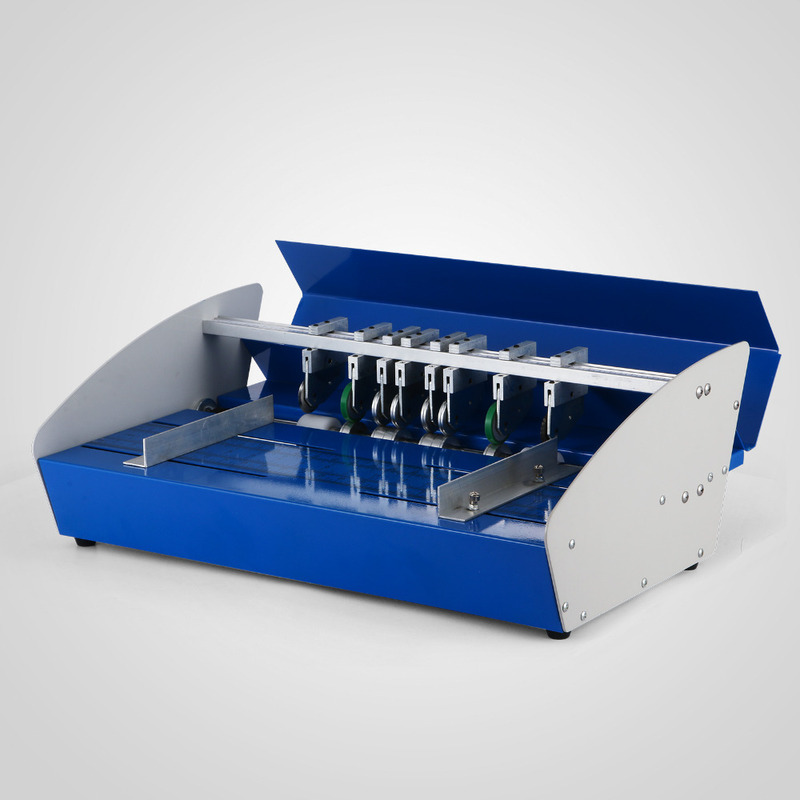 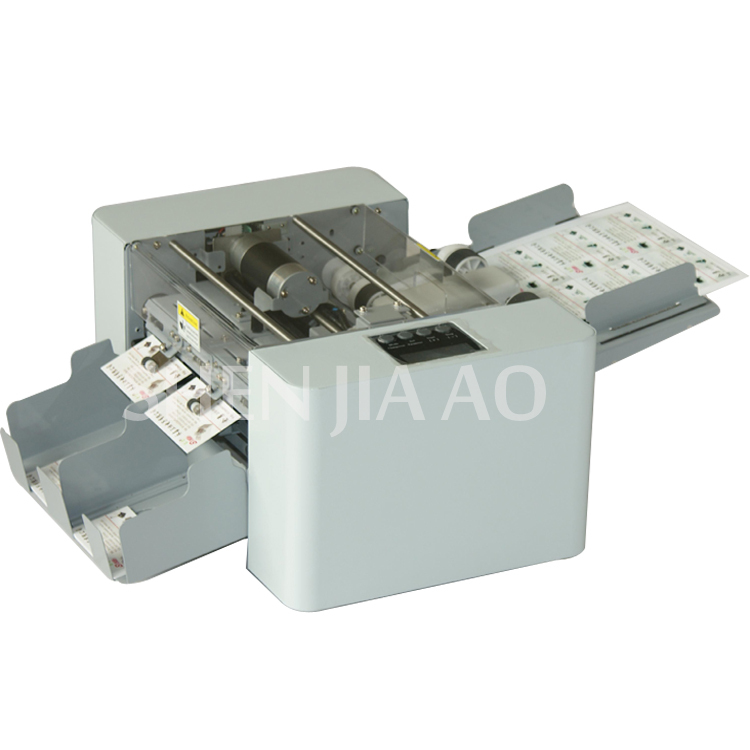 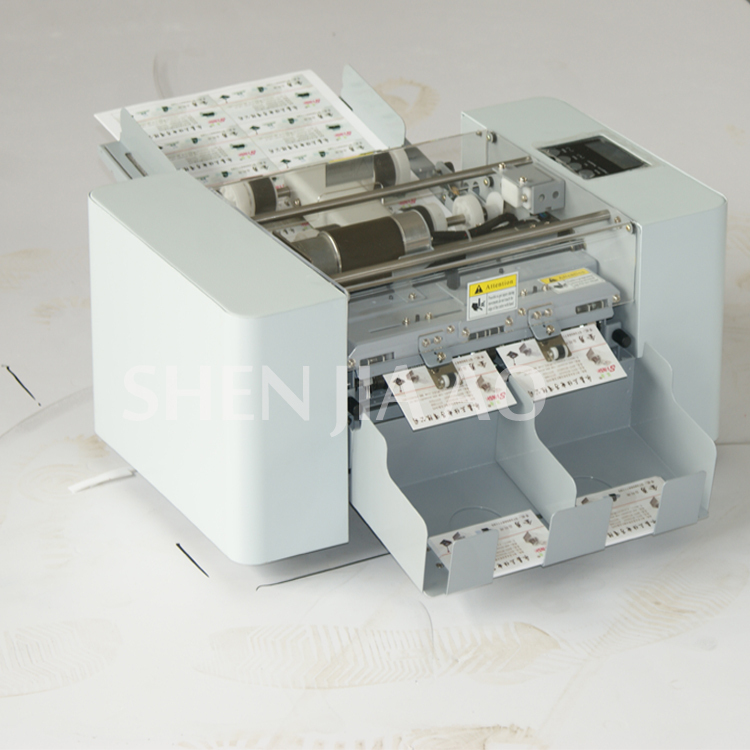 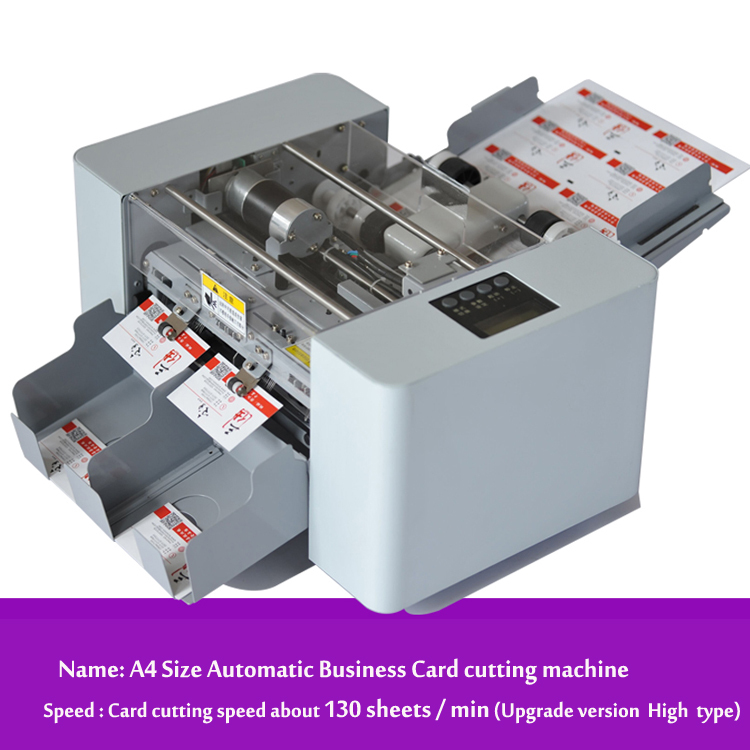 The operation is very stable.Automatic Equipment, cutting card width 90 mm, the length can be adjusted according needing. 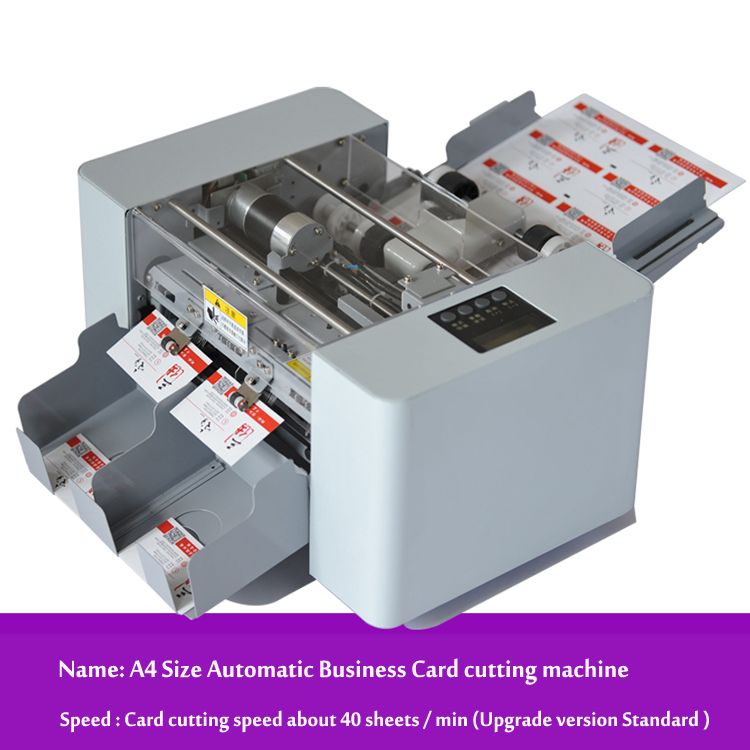 Cutting thickness up to 400 grams.Don\'t need too much artificial operation,Cutting quantity is more than 500 boxes one day. 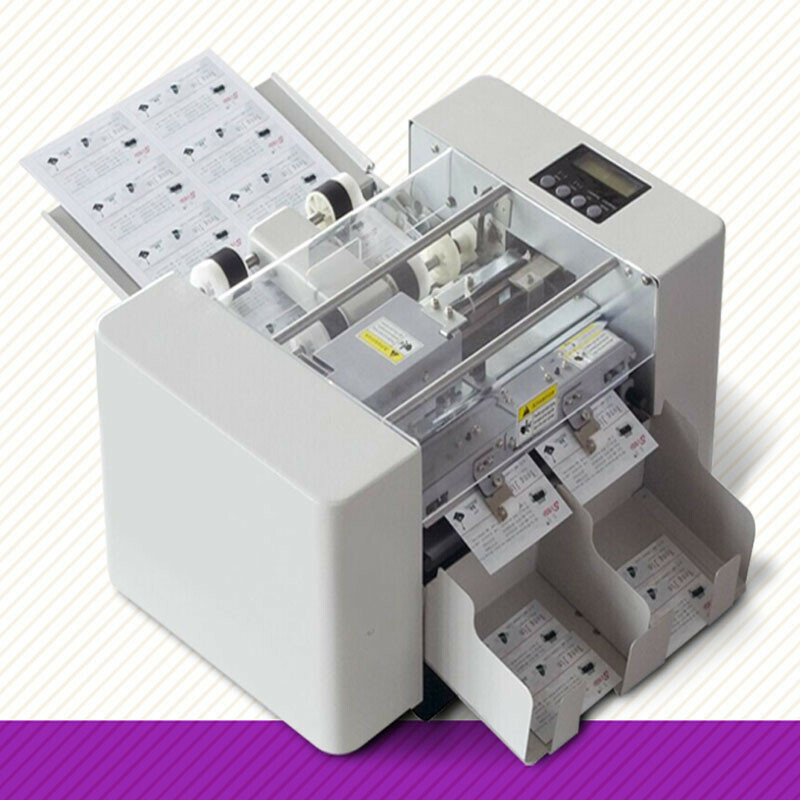 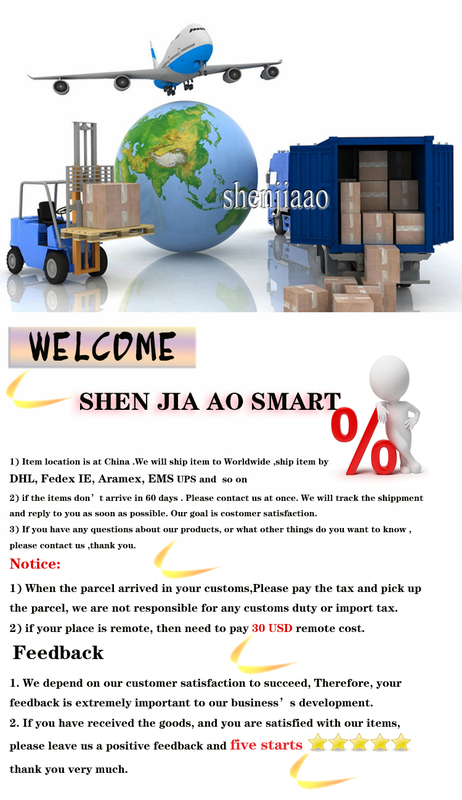 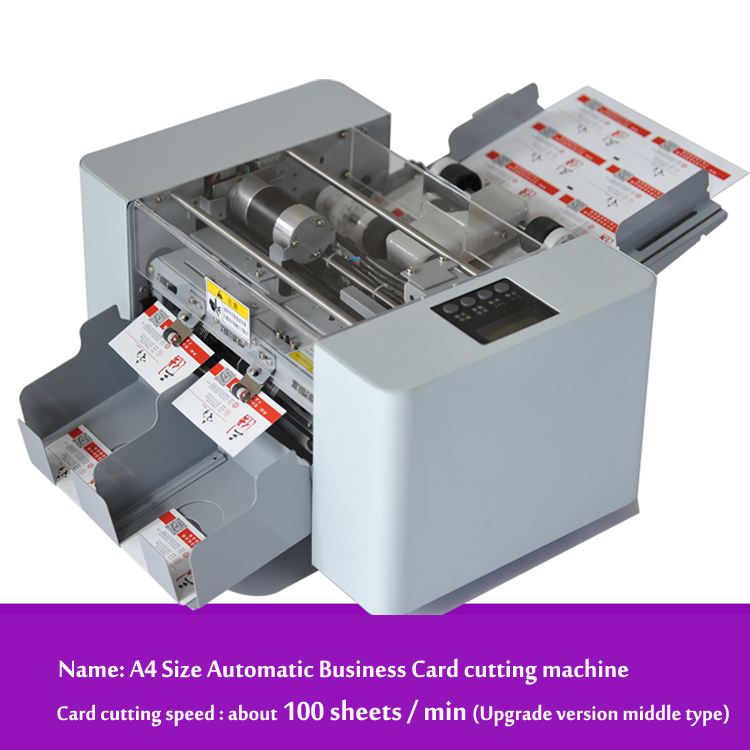 Can cut name card,photos, Identification Card,Business Card,paper etc.